Get your diary out NOW and put this exhibition in it NOW. Oh you want the dates? It’s April 23rd – 28th. Yes, that’s next Monday until the following Saturday. I’ve been long awaiting this exhibition and I’m very excited to tell you about it. 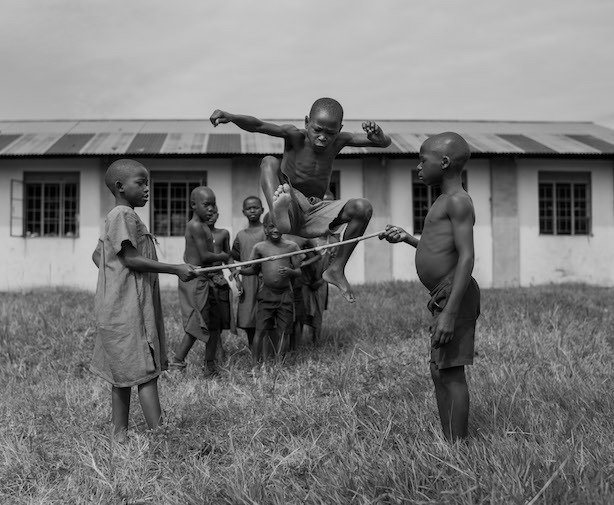 ‘CLASS’ by London-based photographer Ben Katzler is a series of very special candid images taken during one day at the Bigando School in Masindi, north western Uganda where he spent time working with the NGO, Redearth Education to document their work in primary schools. 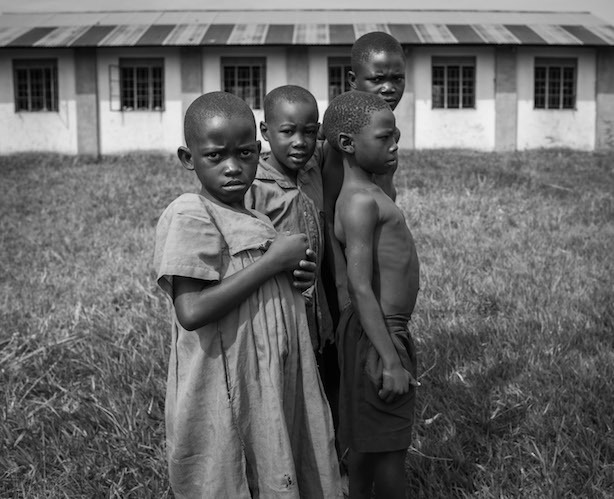 Not only is this exhibition by one of my favourite photographers, in one of my favourite London galleries on one of my favourite London streets, but it’s also supporting one of my favourite charities – Redearth Education… but more about them below. A&D Gallery is an independent and innovative gallery on Chiltern Street in Marylebone. In its eighteen years, the gallery has offered works by major international artists including Andy Warhol, Roy Lichtenstein, Tracey Emin, Jasper Johns, Jeff Koons and the photographer Man Ray… and now, the brilliant Ben Katzler. “We are thrilled and excited to host Ben Katzler’s emotive debut show, ‘CLASS’ and are delighted to lend our support to the invaluable work being undertaken by Redearth Education.” – Helen Clarkson, Owner, A&D Gallery. 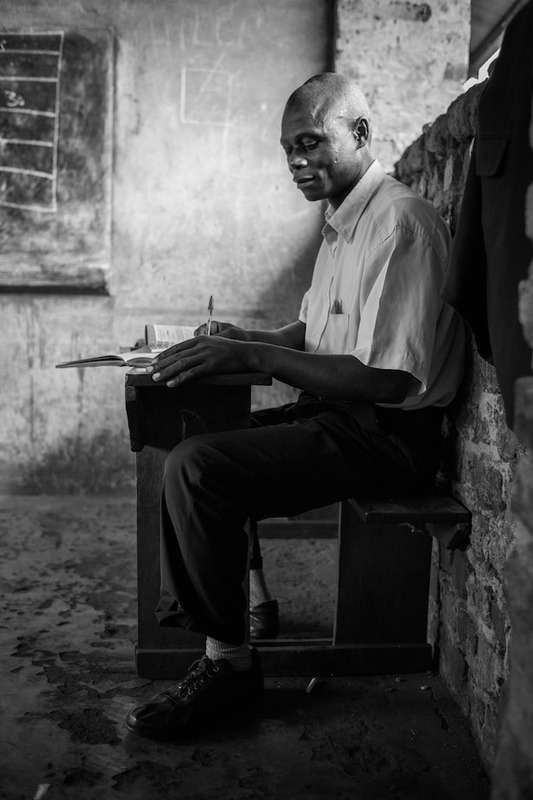 Redearth Education was set up to train primary school teachers in Uganda and the wider continent in active techniques and methodologies otherwise unknown in the region. In the 132 schools where their programmes are currently implemented, literacy levels have risen from as low as 0% up to 80%. 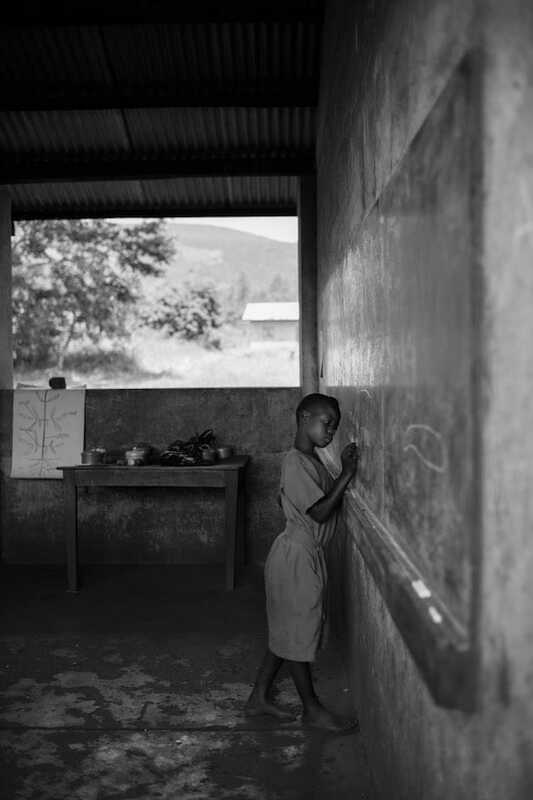 The drop-out rate of school children before they reach high school (nationally as high as 80%) has seen significant reductions in the schools supported by Redearth and this has been attributed largely to the new levels of and engagement shown by both the students and teachers. So you can see why I love it… and why I’d love for you all to trundle down to Chiltern Street next week and see Ben Katzler’s amazing work. Just by coming you are showing support for this important charity. And if you were to actually purchase one of Ben’s beautiful photos, you’d be doing an amazing thing. Also, Chiltern Street is one of the loveliest streets in Marylebone, so while you’re in the area, why not pop into Chiltern Firehouse for lunch or dinner? Or maybe grab a coffee at The Monocle Cafe… ? These photographs are fantastic. I’d never heard of this artist before, but I will definitely check him out now!